Where does spa treatment end and medicine start? Most of us go to spas for straightforward pick-me-ups: facials, massage, beauty treatments. This is skin-deep, feel-good therapy. But what about medi-spa treatments that might border on the medical, such as Botox, microdermabrasion and peels? Are they suitable for the spa environment? 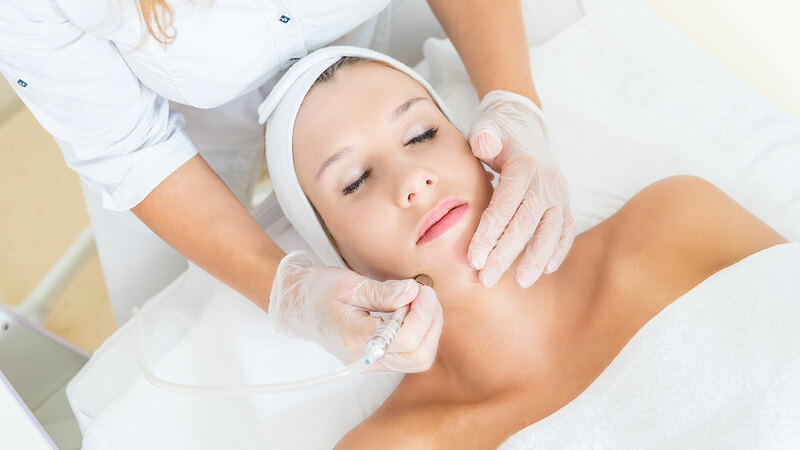 Microdermabrasion is a cosmetic medi-spa procedure that uses two things: an exfoliating material (such as tiny crystals or flakes) and a mechanical suction to gently lift away dead skin cells. 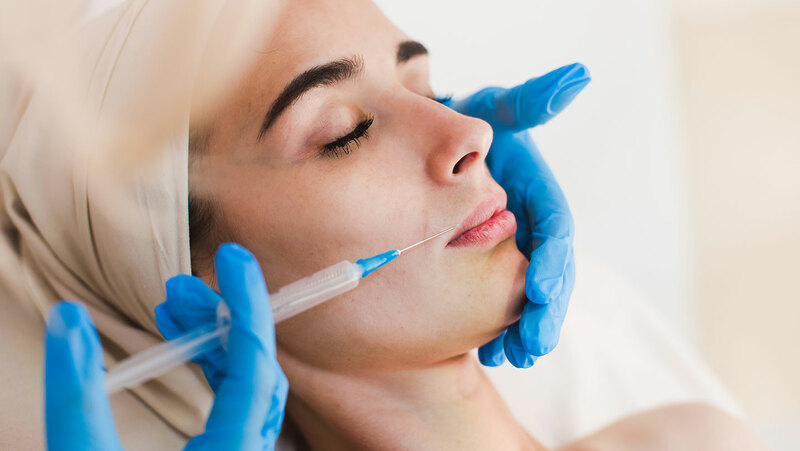 First of all, this is not to be confused with dermabrasion, which is a serious medical type of surgical skin planing only carried out by a doctor or plastic surgeon. Microdermabrasion is a medi-spa treatment, so a doctor is not required. The treatment is carried out in many medi-spas, although the results achieved may depend on the skill of your therapist. 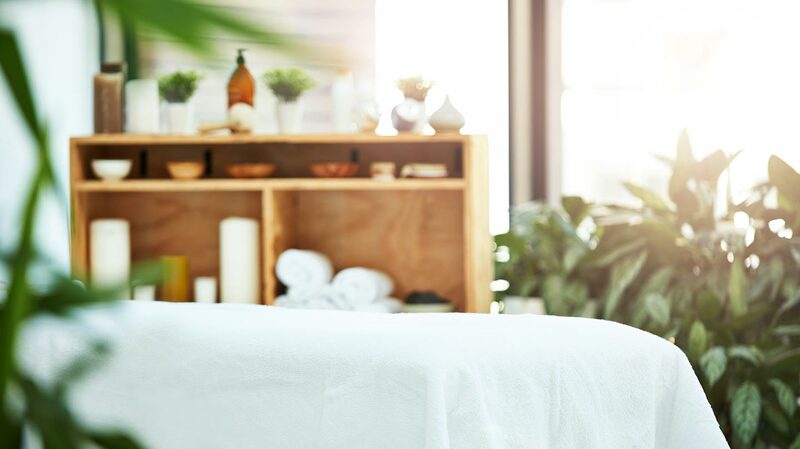 Paul Edwards of Eden Aesthetics, a company supplying microdermabrasion and skincare products to top spas, says qualified medi-spa therapists may even be preferable to doctors sometimes. Paul also advises on hygiene: “It’s best that your therapist uses a machine that offers a disposable tip per treatment rather than one which requires them to sterilise,” he explains. 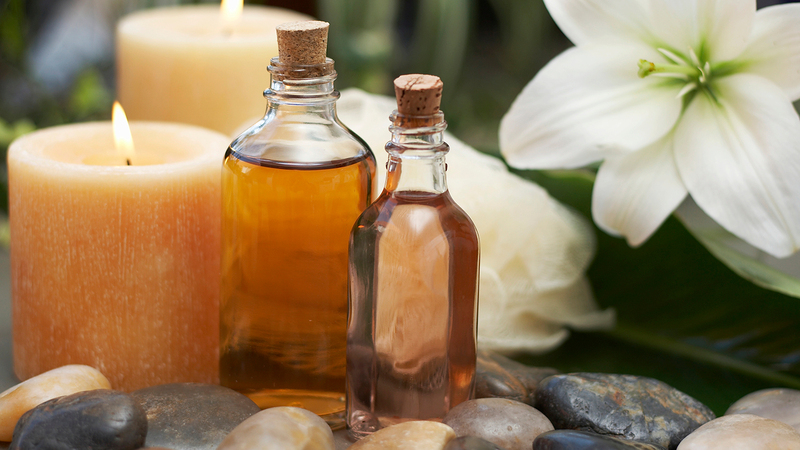 Your medi-spa therapist should be knowledgeable in aftercare. Before you book microdermabrasion, ask her about your skin in the days following your treatment. What about sun exposure? Safe skincare products and makeup? Potential side-effects? Only proceed with a medi-spa treatment if you feel confident in your therapist and reassured by her answers. There has been an increase in the popularity of home-based microdermabrasion products lately: machines, scrubs and exfoliants are now available even from mainstream retailers. But are they worth trying? Paul Edwards says they’re not as effective as medi-spa treatments and could be damaging if used too frequently. “If the customer over-exfoliates (say, with daily use), there is an increased potential for harmful airborne products to penetrate the skin barrier,” he says. Botox is a brand name for commercially produced Botulinum toxin – a neurotoxic protein which can temporarily weaken muscles. In a medical setting Botulinum toxin is used for treating spasms and dystonia. There is evidence to suggest it can help with migraines. In a medi-spa cosmetic setting Botox is injected into muscles in the face to temporarily improve the look of frown lines and crows’ feet. Yes. 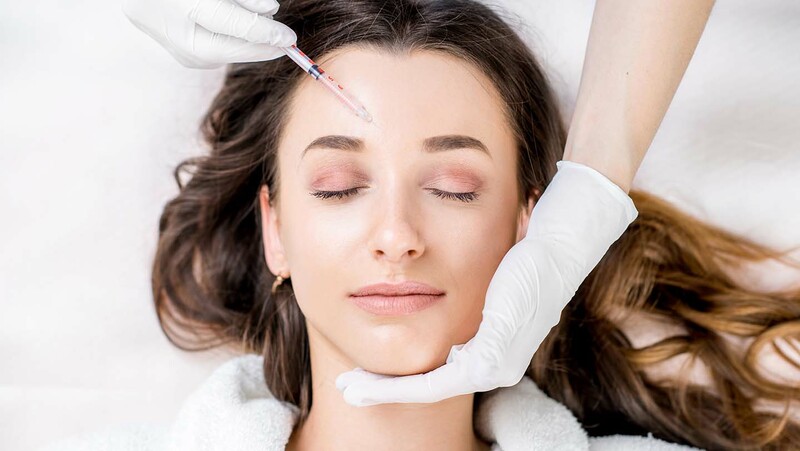 This may be a cosmetic treatment but only medical doctors are allowed to carry out Botox injections even in a medi-spa, or trained, registered nurses in clinical environments. As its name suggests Botulinum toxin is a toxin, and infection from the bacterium can cause a potentially fatal condition called botulism. This is not the realm of spa therapists, although some specialist medi-spas do have in-house qualified doctors (see ‘finding a trusted medi-spa practitioner’ below). Dermal fillers are another type of medi-spa cosmetic injection. A gel substance is injected under the skin of the face to smooth wrinkles and plump out creases. Fillers can also be used to increase the fullness and definition of the lips. You don’t legally need a doctor for dermal filler treatments at a medi-spa. Unlike Botox, the administration of dermal fillers is not regulated by law in the UK. However, many manufacturers of dermal fillers recommend that treatments are only carried out by medical professionals. As with Botox, there is a risk of complications – and a growing body of experts is calling for tighter regulation on fillers. 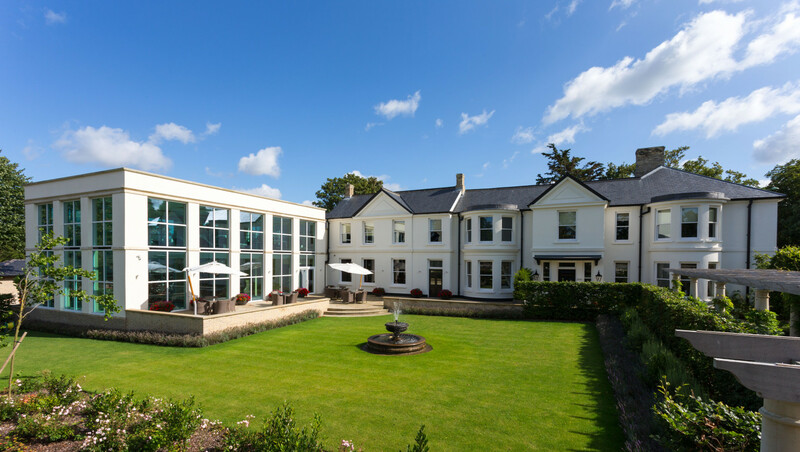 There are some medi-spas in the UK that have qualified in-house doctors to carry out this treatment, notably Bedford Lodge in Suffolk and Barnsley Spa in the Cotswolds. 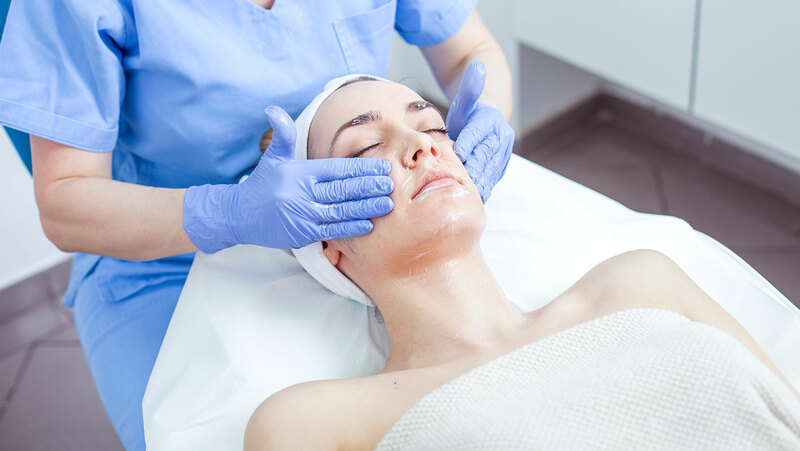 A glycolic peel treatment uses a type of chemical peel, wherein an acidic chemical solution is applied to the skin – usually facial skin - to cause dead skin cells to slough away. The idea is to expose newer and smoother skin beneath. It can take several days for the skin to peel, and it may be sensitive and red-looking in the meantime. There are different types of chemical peels: superficial, medium and deep. The formulation of glycolic peels is among the mildest kind, derived from sugar cane. For a glycolic or other superficial peel, you can go to a medi-spa and don’t need to consult a medical professional. But definitely choose a reputable medi-spa or salon – and check out the experience and qualifications of the aesthetician treating you. It is important they ask you the right questions, regarding the condition of your skin and your medical history. Medium and deep peels should only be carried out by qualified healthcare professionals. * Is the product you’re using registered in the UK and have there been clinical trials? * Is there any ‘down time’ after the peel? Will I look red or shed lots of skin? * Can I apply makeup afterwards? * Are there any retail products to go with the peel? Not all medi-spas are qualified or have in-house doctors. If you’ve decided cosmetic injections or a chemical peel (that goes deeper than glycolic acid) are for you, check that the practitioner you are consulting is on the Treatments You Can Trust register, which is supported by the Department of Health. It’s also wise to ask about their qualifications and experience. What do treatment rooms offer?